A major theatrical production is scheduled on February 14 at the American Cultural Center, Keren Hayesod 19, in Jerusalem, in which religious and non-religious women join to meld their creative spirits into a wonderful event that is sure to be a great hit in the community. This is another in a series of nationwide events, in which religious women to work together with their less religious sisters in much respect and appreciation for the talents they share and what amazing creativity such symmetry can produce. The theme of this play is what happens when an earthquake forces neighbors to come out into the public square and deal with each other is a tense and troubling situation. There is limited seating for this fascinating production – please order a ticket from Ayelet HaShachar As soon as possible to endure admission. Morning spent with planning the upcoming visit of the Maggid Rav Aryeh Shechter to the Ayelet HaShachar in Tzur Hadassa, who will be the Shabbos guest of the community, hosted by the Kochav Lev family. This turned out to be a wonderful and well attended experience bringing much Torah and warmth into the community. 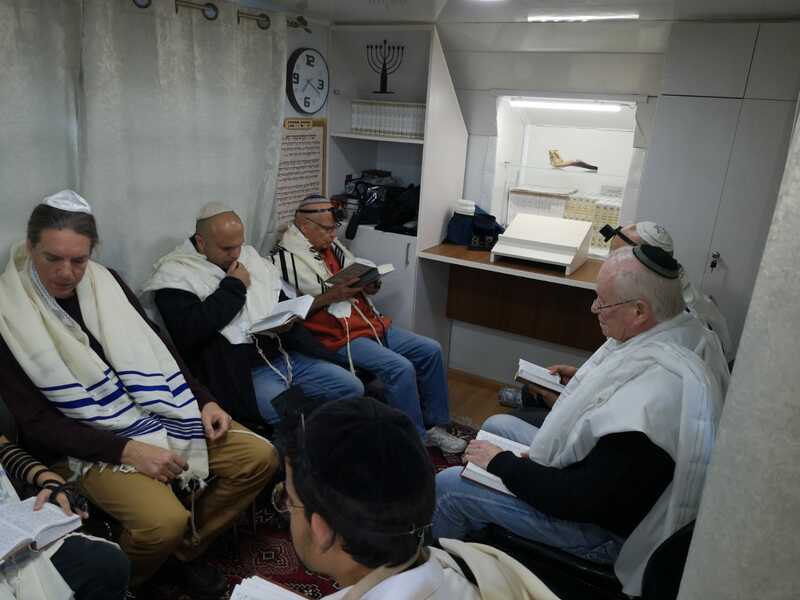 This was followed by a journey North, where he met with members of the Ayelet HaShachar Ya’ara Kollel, and were moved by the description of the special Bar Mitzvah held in the Caravan synagogue of Kibbutz Eilon. Rav Prachim then shared his description of the memorial that was helped the past week in Kibbutz Chanita for an accountant who had passed away suddenly. He and his widow have been active members of the Havruta program. 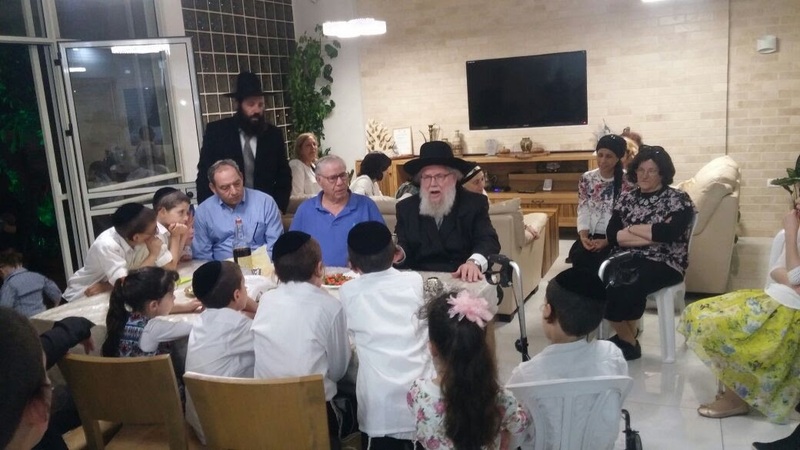 Then it was on to Shlomi, where he received reports from Ayelet HaShachar representative family Davidson about the wonderful Shabbaton with Rav Chizkiyahu Karlinstein bringing much Torah to this community. 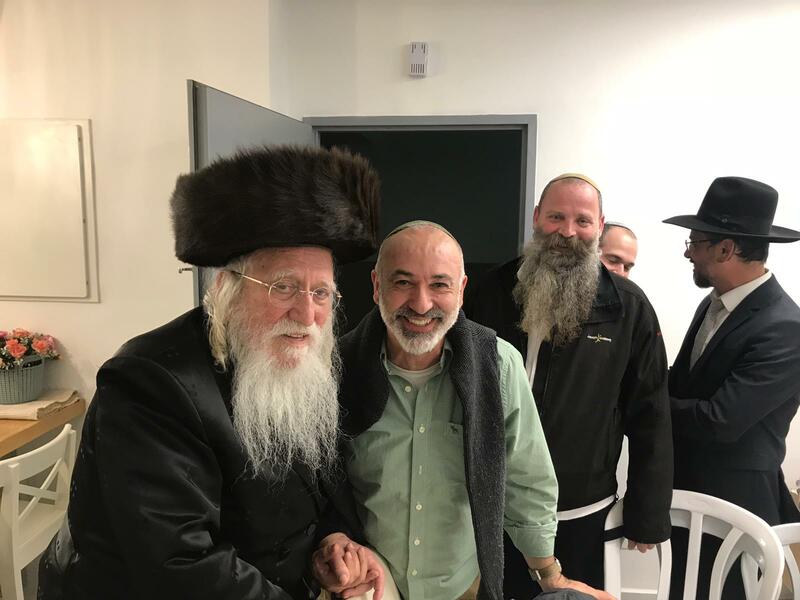 Rav Shlomo Raanan attended the magnificent Yarchei Kallah that Agudath Israel conducted in Yerushalayim, together with Rabbi Yehuda Oppenheimer, our representative in Lavon. We thoroughly enjoyed the days of intensive learning and hearing from many well known Maggidei Shiur on the Israeli scene. 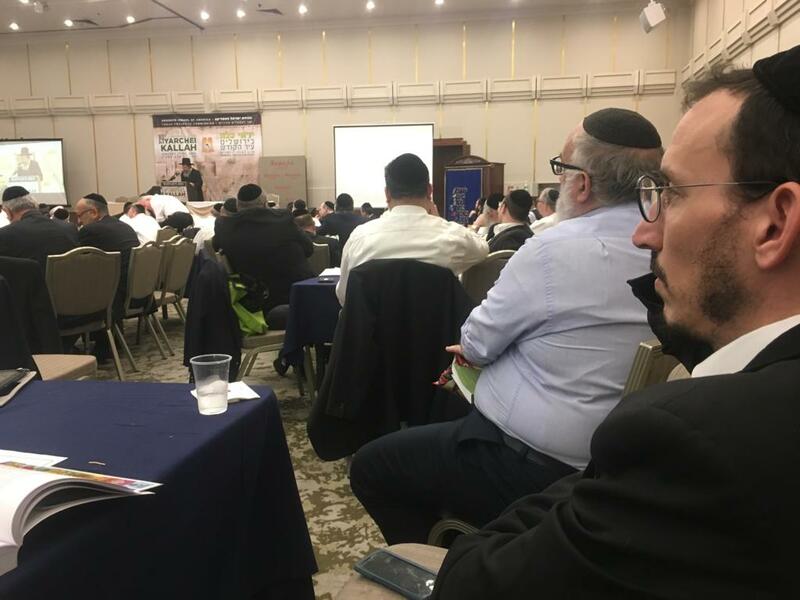 At the same time, we were able to connect with old and new friends of Ayelet HaShachar who also came to this event, and share reports of our progress with them. Many were amazed to hear about the wonderful work that we are doing, and would like to partner with us in this vital mission. One of the people we met with extensively was Rabbi Shmuel Freedland of Monsey NY, who was a Talmid of Rav Raanan twenty-three years ago in Los Angeles, who now is very active in teaching at several Torah institutions in Monsey, NY. He wrote to Rav Raanan saying “thank you for the warmth and inspiration that you imbued in me which I hope to pass along to my Talmidim. As I look online at your organization Ayelet Hashachar and see your interviews and mission statement, it is clear that your warmth and dedication continues to inspire the masses.” He pledged to provide much help in spreading the word about Ayelet HaShachar in his community. Our hearts go out to our dear and esteemed friend Rav Feuer, who is currently in the United States undergoing serious medical treatment. 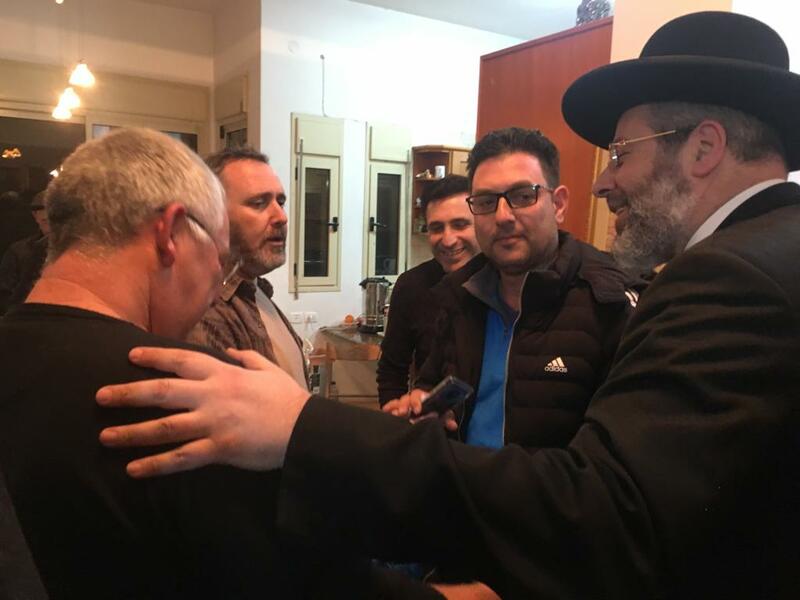 He has been very helpful to us, especially in introducing us in his former communities in Monsey and in Miami. 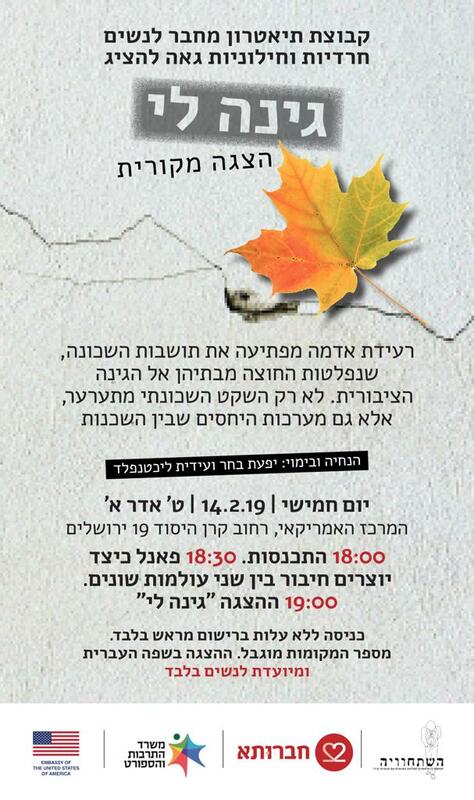 Please join us in davening for a speedy recovery for Avraham Chaim ben Rechel.